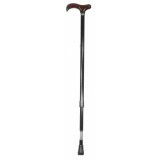 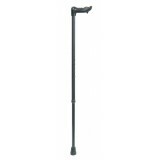 Our range of orthopaedic canes addresses the specific requirements of many walking stick users. 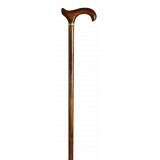 Within this range are wonderful designs that can make a great difference to the comfort and safety of people who suffer from hand problems such as arthritis or rheumatism, joint problems, visual impairment and even those who simply need an extra-long walking stick. 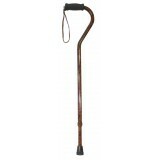 As with all our walking sticks, orthopaedic sticks are designed to offer style as well as practicality. 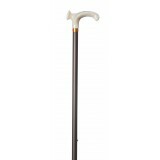 We believe that if a person has to use a stick every day for mobility reasons, it is doubly important that they should feel pleased to be seen with it. 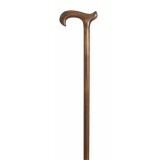 The unusual shape of this cane means that the user's weight is carried directly above the shaf..